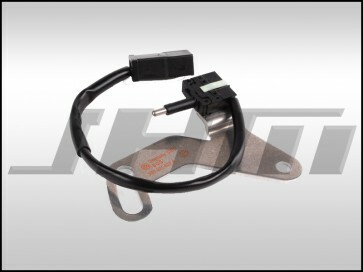 This is an OEM Audi Starter Inhibitor Switch. Sometimes this piece is also called the Clutch Cancel Switch. If your car does not start even when you have your clutch pedal pressed all the way to the floor, this piece may need to be replaced. The OEM Part Number for this piece is 3B1911807A or 3B1 911 807 A.